Downtown Windows based in the Ards peninsula supply and install top quality Windows and Doors, working mainly in the in greater Belfast, Newtownards, Bangor, Lisburn, Downpatrick and the County Down Areas. 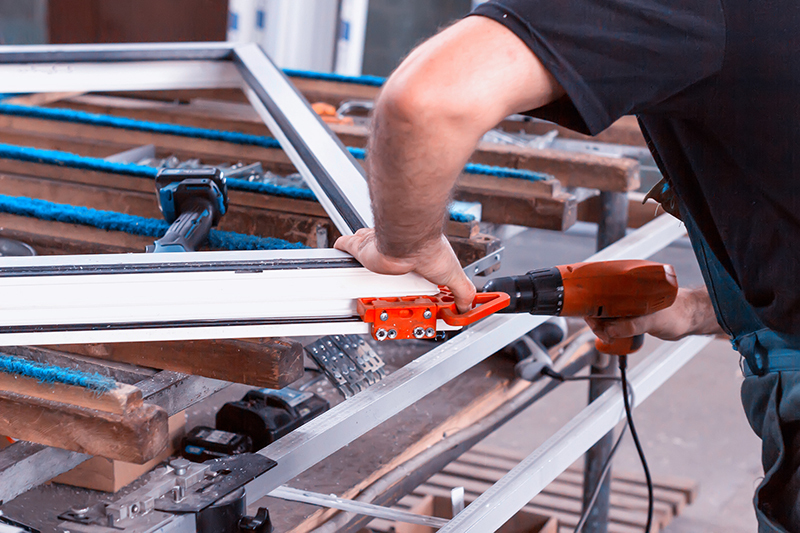 With over 30 years experience in the business Downtown Windows can offer you a guaranteed top quality service. Using only the best of materials available. 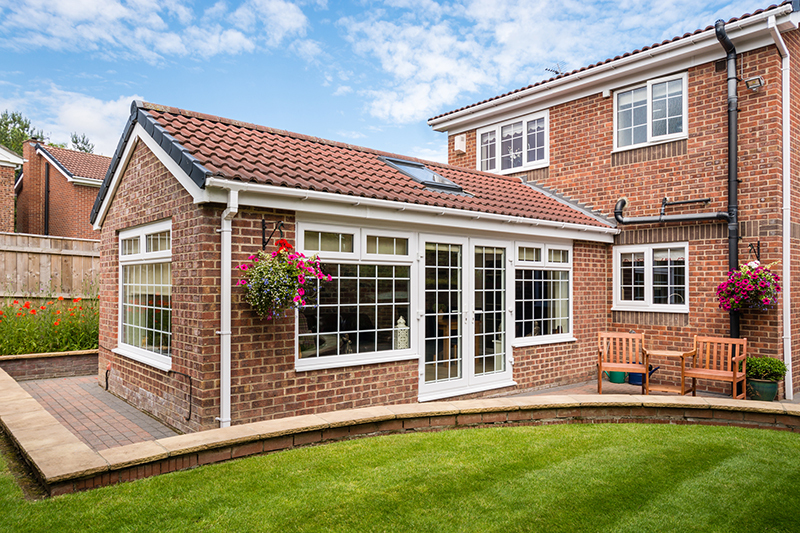 Windows, doors, silicones, fixings are all to the highest standard with a comprehensive guarantee. "I have recently had my wooden framed, double glazed windows replaced by Downtown Windows who were recommended to me by a work colleague. The service I have received from start to finish has been outstanding. Sean talked me through the options and designs available and was very patient while I took the woman’s approach and checked out all of the choices and prices. With his help I ordered the oak effect frames with triple glazed units, some lead work, various openers and a lovely half panel back door. Nothing was too much bother. It took two weeks from ordering to fitting and the work was carried out in two hassle-free days. Nigel did a fantastic job and there was virtually no disruption! I returned from work on day two to no mess, clean, sticker free windows & frames. The standard of workmanship was faultless. The units are of the highest quality, the fitting is done seamlessly and the customer service is second to none. I cannot recommend Downtown Windows highly enough and would like to thank all involved for the standard of service afforded to me. Very impressive and at a competitive price!" "We are really pleased with the high standard of our new wooden sash windows and doors. They look great and have maintained the character of our home. There is a huge improvement in comfort - we no longer have draughts and heat loss. Our heating costs have reduced too - an added bonus. The fitters were great, we hardly knew they were there. They worked quickly and didn't leave a mess. We have no hesitation in recommending Downtown Windows." "Breda & Keith Would like to thank Downtown Windows for given us a committed and excellent customer service, getting things right first time and taking ownership of issues. We also found them to be very Trustworthy – Passionate about quality." "Just a line to say I am so impressed with my new patio door. It is lovely and makes such a difference to the kitchen. I am glad I made the decision now to change rather than just make do ! It was certainly fitted well and is a job well done. Sorry I could not be there in person to say thanks but it had the wow factor when I came home in the evening to the mini kitchen makeover!" "We would recommend Downtown Windows 100% and have done already to friends. Right from Initial quotation with Liam through to the fitting we received a prompt and friendly service for Windows for our new house - if only everything had been so simple! Many Thanks"
"The triple glazing is good - in frosty weather the outside of the windows are frosted - I take this as a sign that there is so little heat loss that the outside freezes. Over the past few months we have the heat coming on for an hour or so first thing - 7.00 - 9.00 am - throughout the day I have the range in the kitchen lit and do not have the oil heating on until around 11.00 pm when the upstairs heat comes on for an hour (however I would tend to be very busy all day cleaning/cooking etc so generate some heat of my own!). Some evenings we have put the electric fire in the living room on for a while. Given that we have had freezing weather conditions I think this is very good as this house had previously had a tendency to be chilly when we had double glazing. We do still have some road noise but given our proximity to the road it would be hard to shut this out totally. I am happy to recommend you and your workers. There have been occasions when we have had other workmen in the house and I was not too happy with their outlook/attitude or quite often their tendency to use foul language but I felt well at ease with everyone who worked on the windows - they were friendly and helpful and I was happy to leave them in the house unsupervised. I had been worried about damage to plaster/walls during removal/replacement of the windows but this was minimal as was the amount of clearing up once the job was complete. 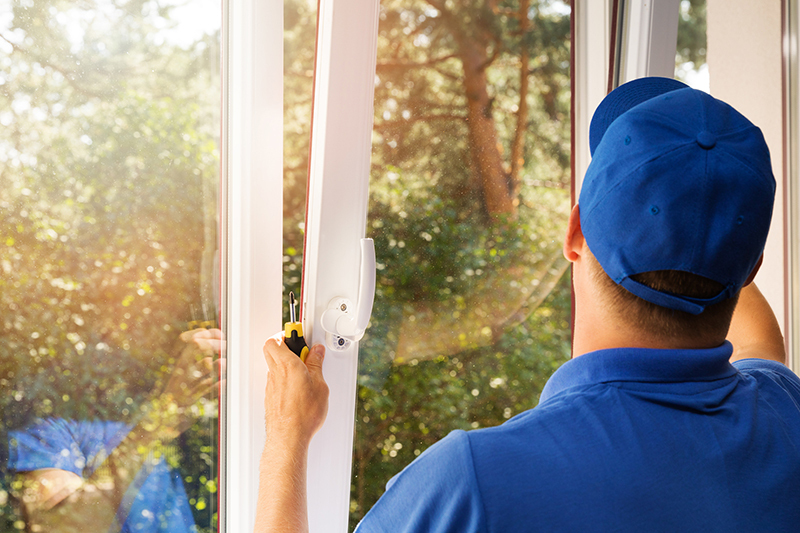 If we needed new windows in any of our other properties we would be happy to use your services again and did recommend you to a family member who may be replacing windows at some point in the future"
"Thank You - for the excellent work which is ongoing in respect of replacement windows and doors at my home. Your standard of work is first class - as is your customer service. I would have no hesitation in recommending your company. Many thanks"
"With our recent refurbishment project where a very plain building was transformed into a funeral parlour with distinction and character, we owe a debt of thanks to the management and staff of Downtown Windows. Their design for a suitable and appropriate entrance of glass in aluminium frame complimented by arched oak effect pvc windows on the building frontage, gave the desired effect." "Thanks so much for doing such a great job on the windows and doors for my garage. You were one of the best prices around, and the job was done on time with the minimum of fuss. 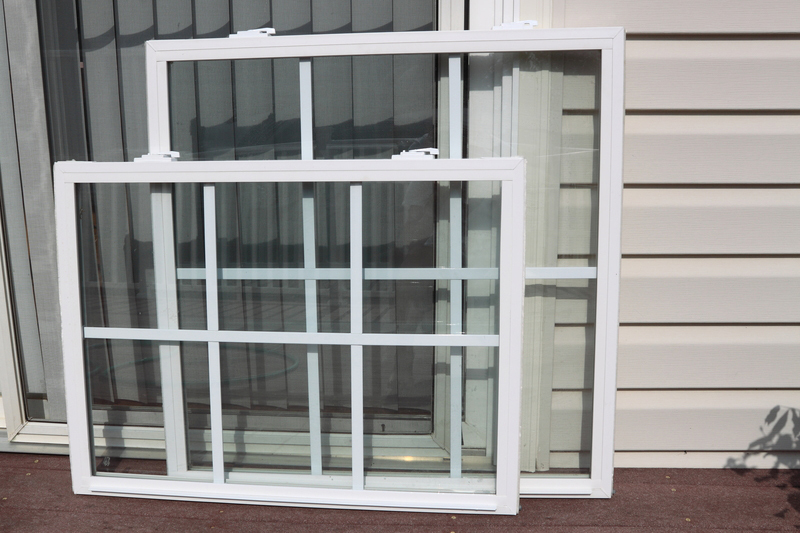 I would definitely recommend Downtown Windows for anyone who needs new windows or doors." "Downtown Windows are both reliable and professional and take great care to finish their work to the highest standard. 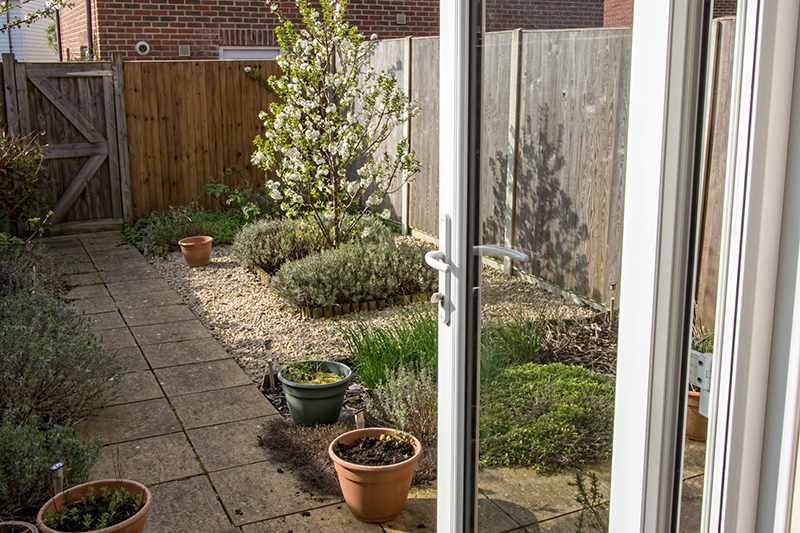 The double glazing units which they use are excellent."